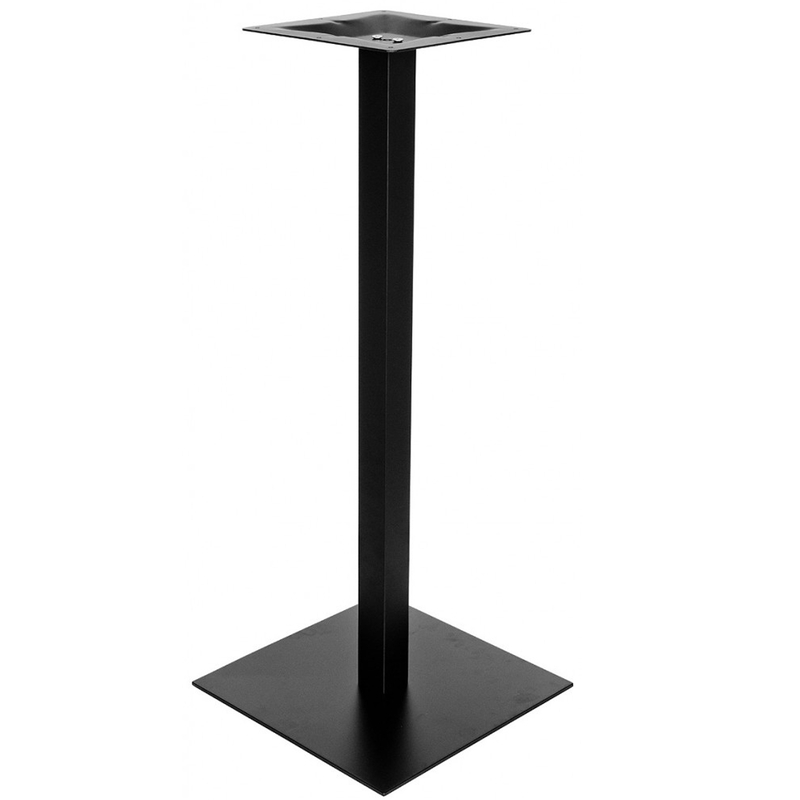 Coming from Homesdirect is this gorgeous matt black table base. A sumptuous new addition anywhere to have in any area for a overall beautifully decorated effect. Brilliant and ideal to add more detail and structure to your home.